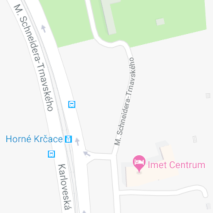 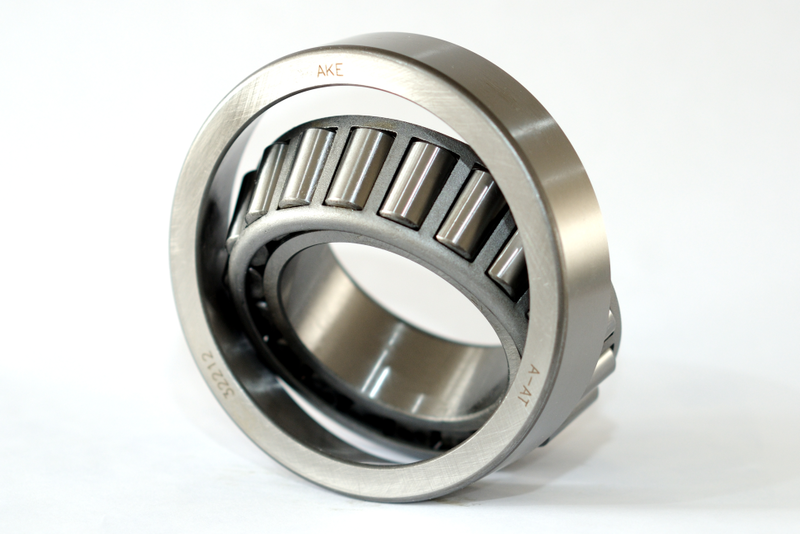 There are more reasons why you should choose the IMET-AKE, Ltd.
Reasons for choosing IMET-AKE, Ltd. 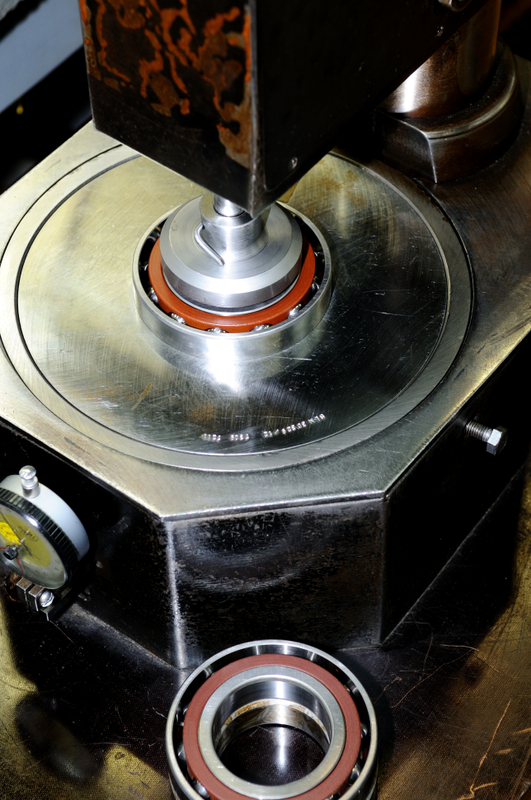 There are two production plants which belong to the IMET-Group. 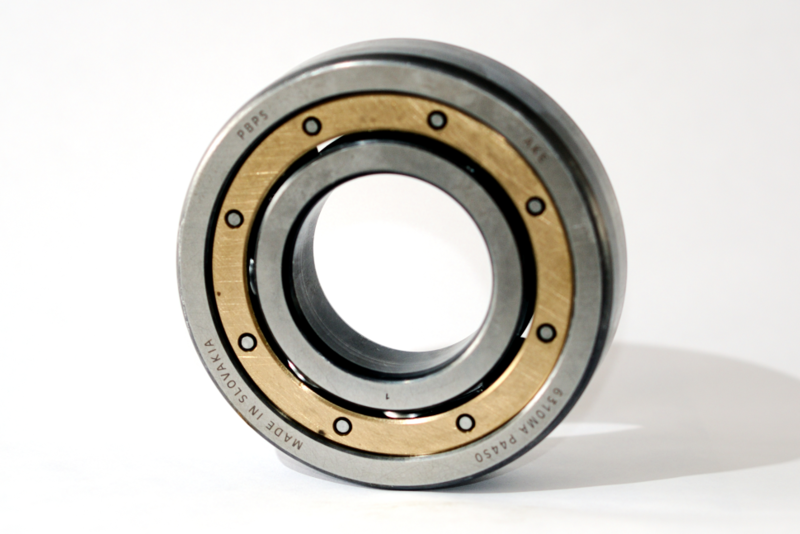 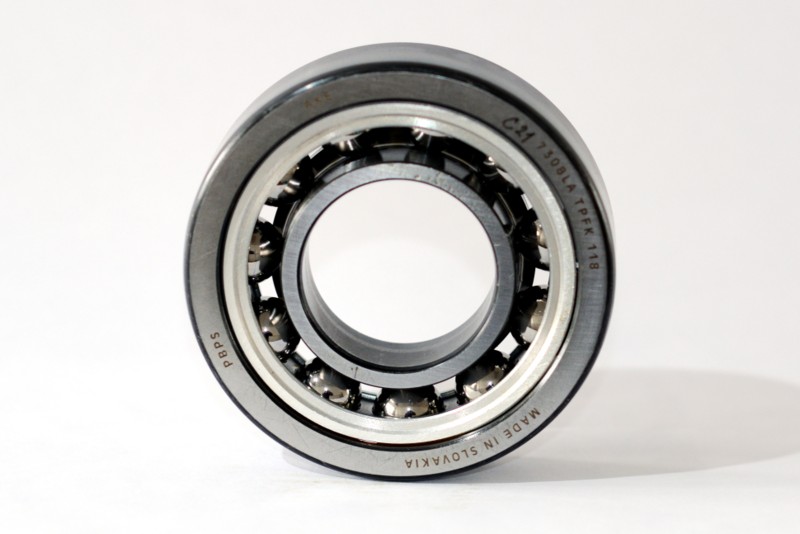 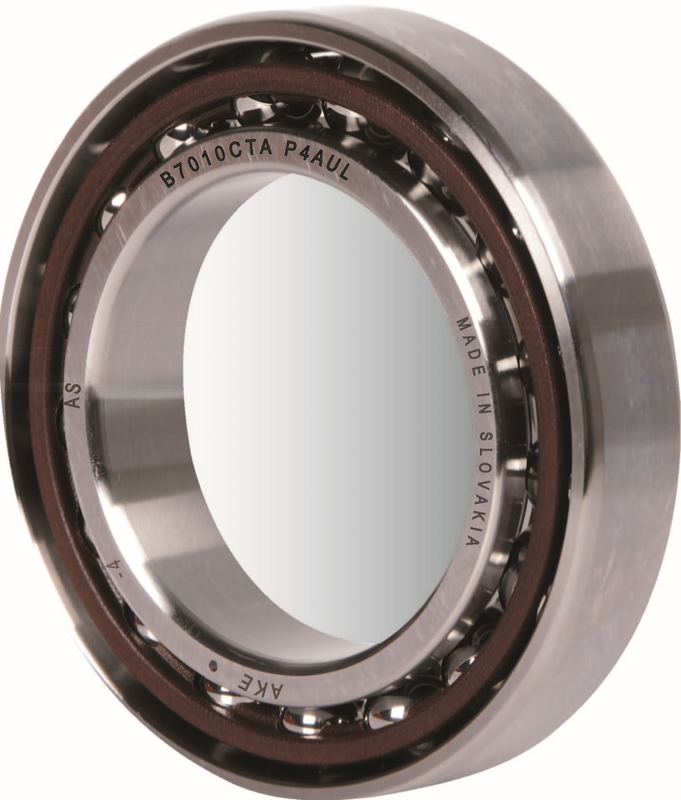 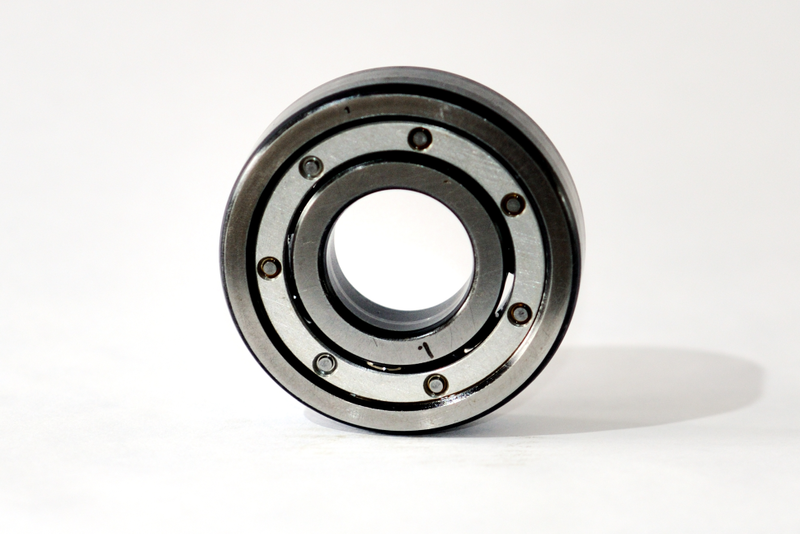 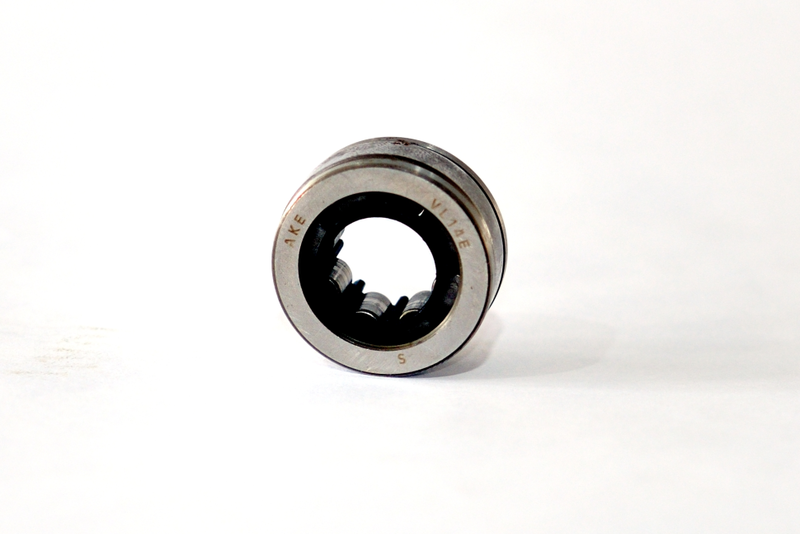 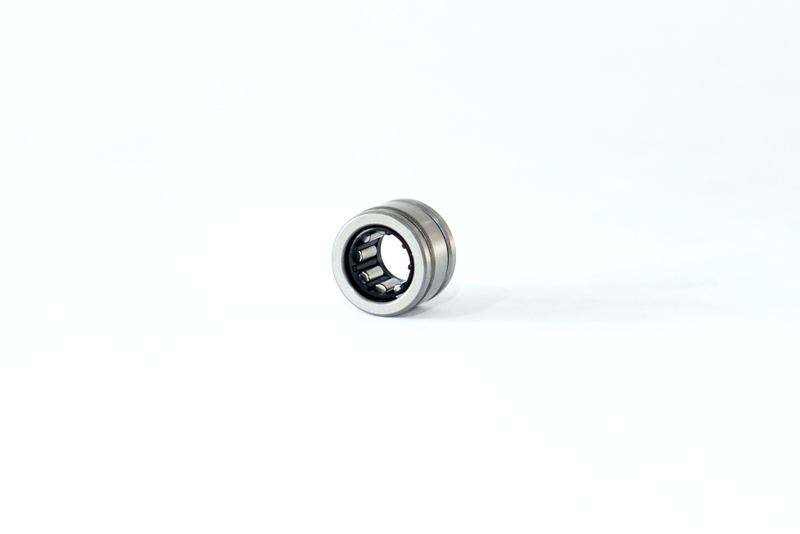 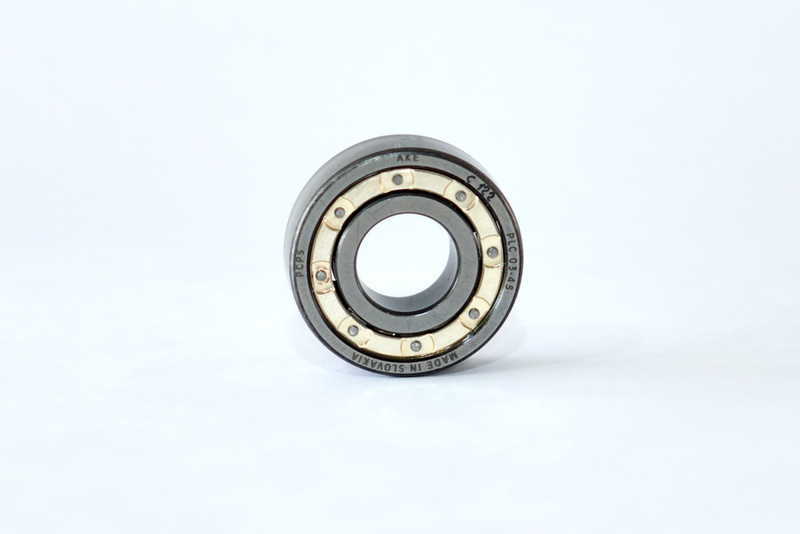 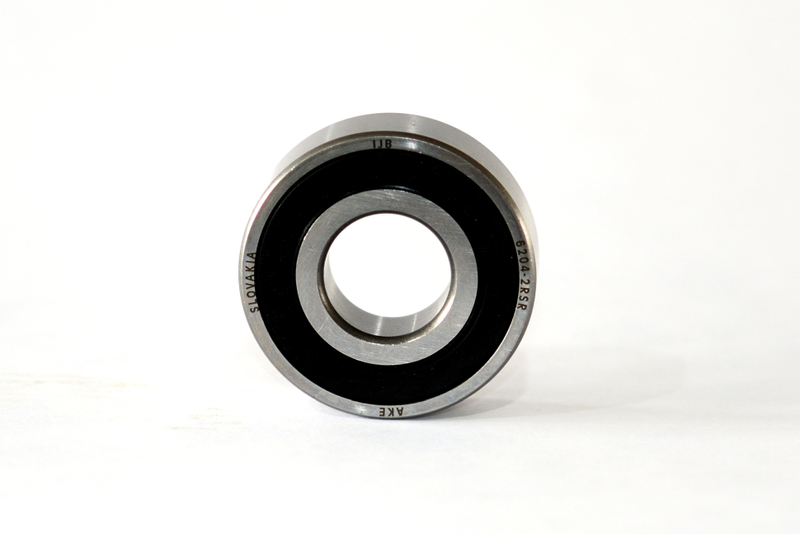 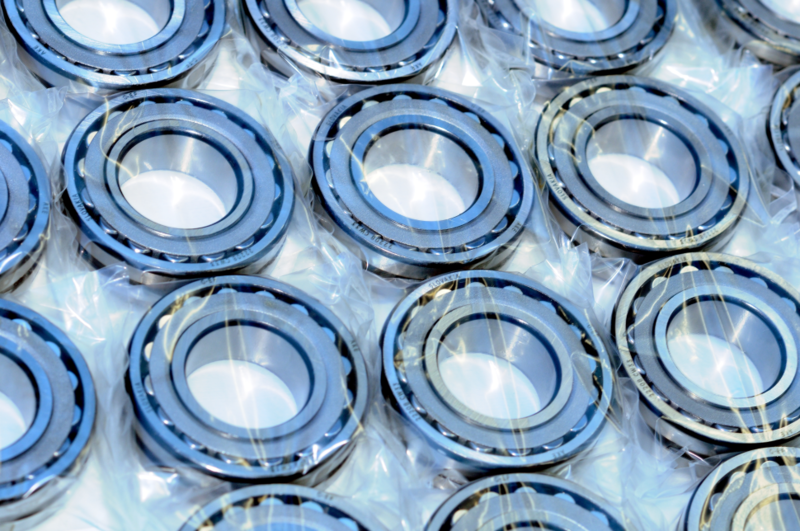 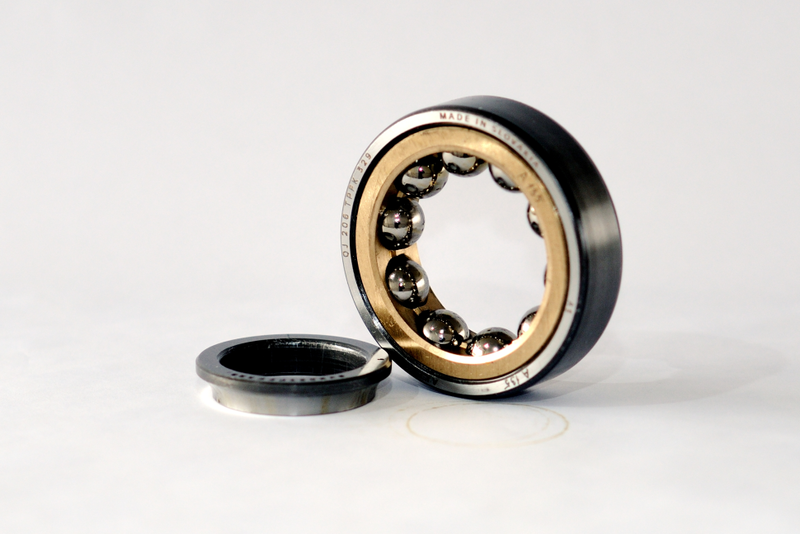 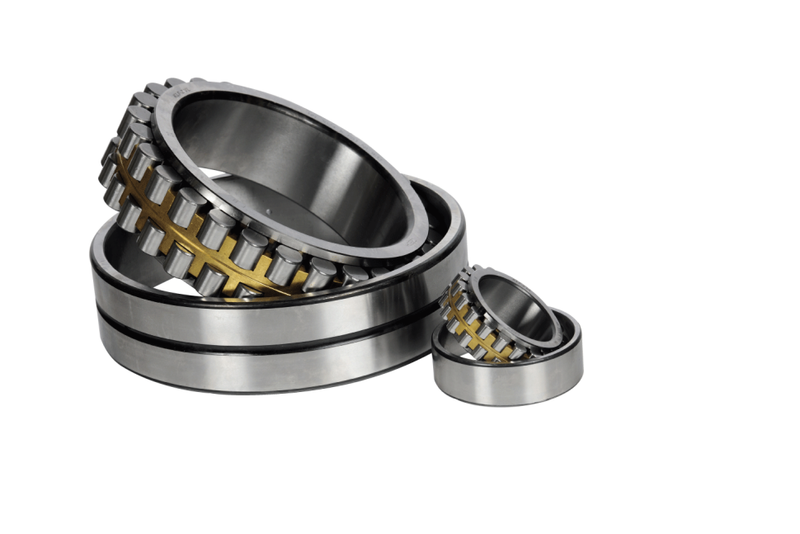 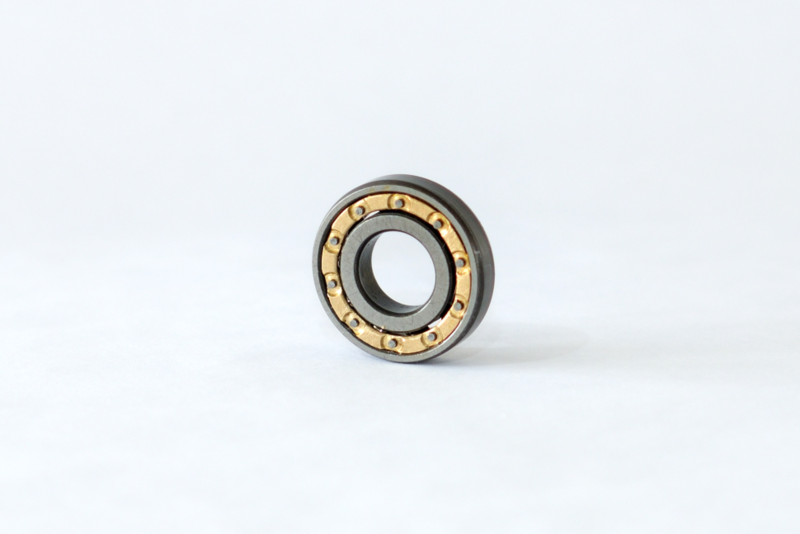 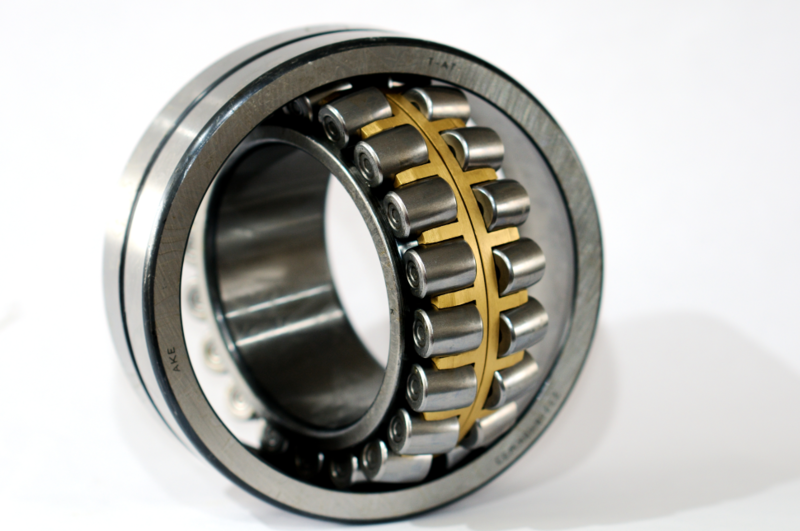 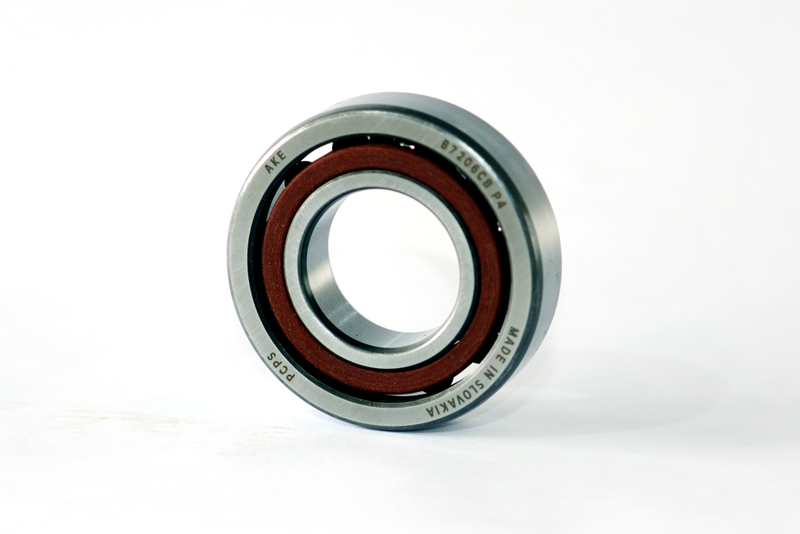 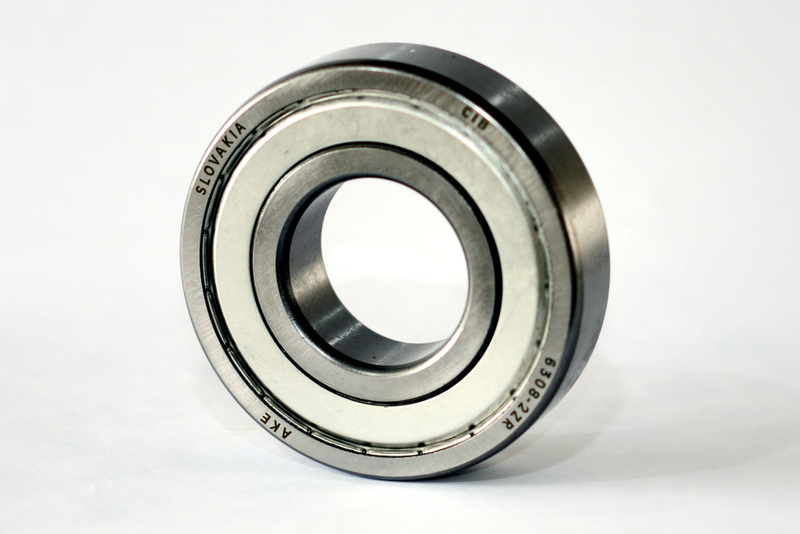 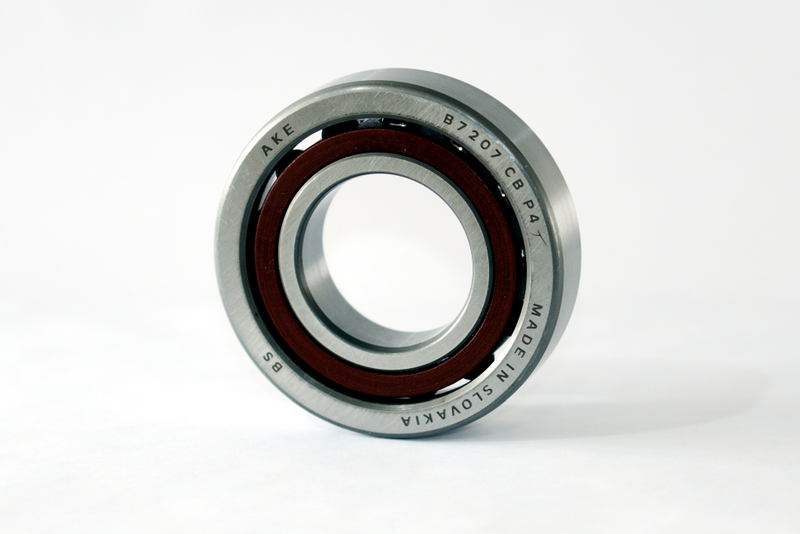 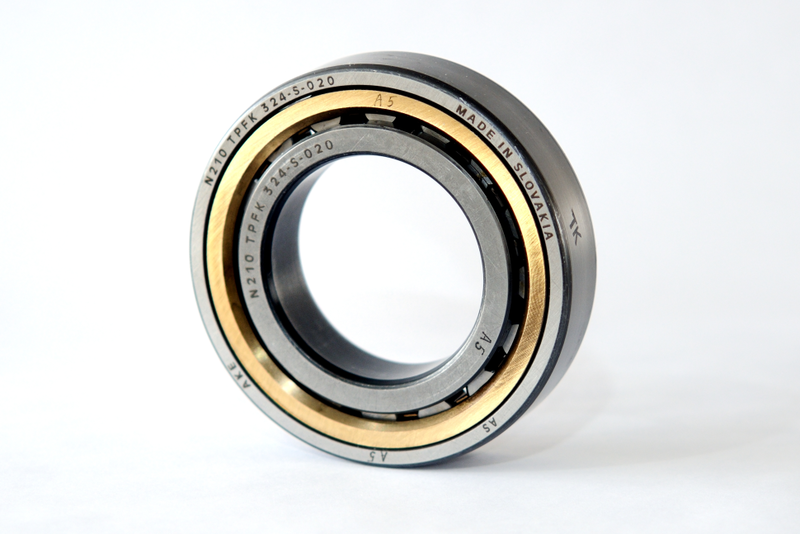 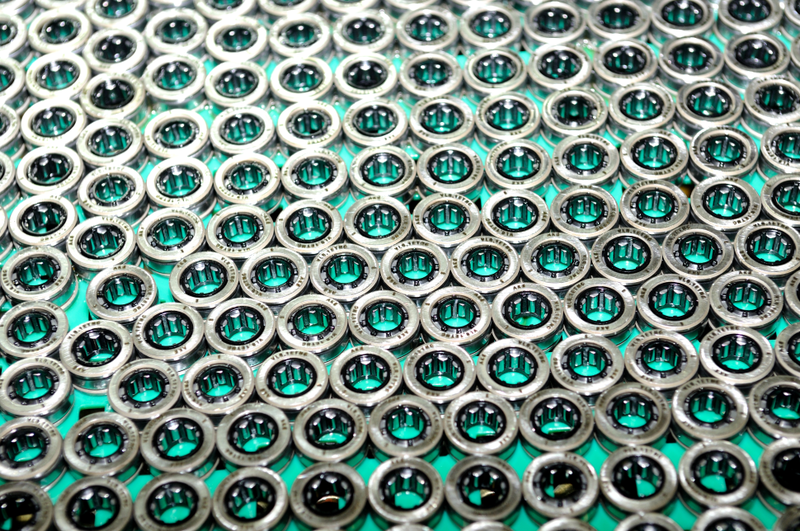 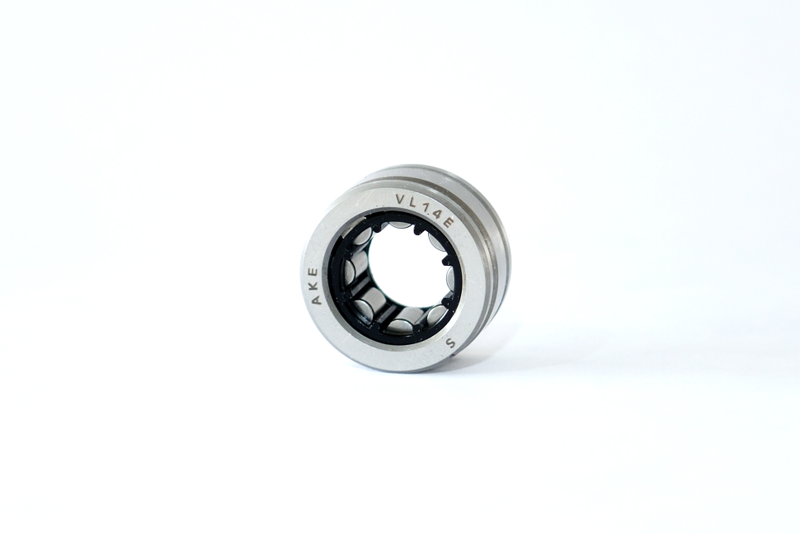 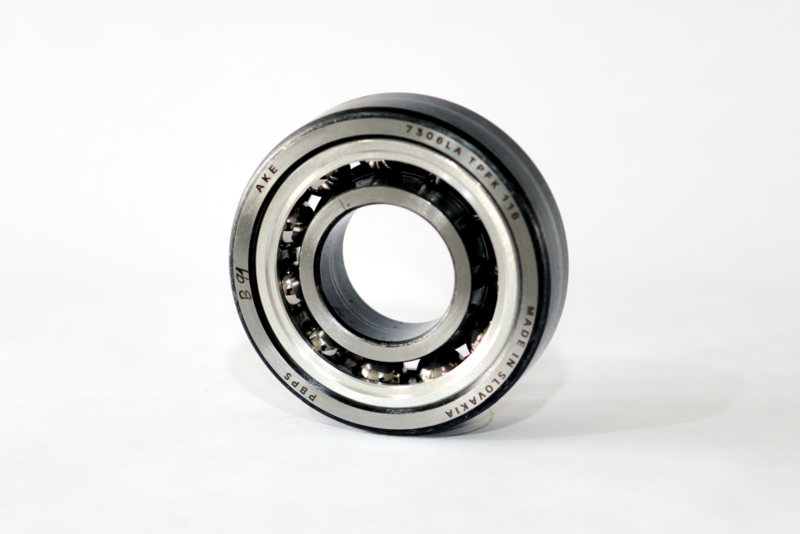 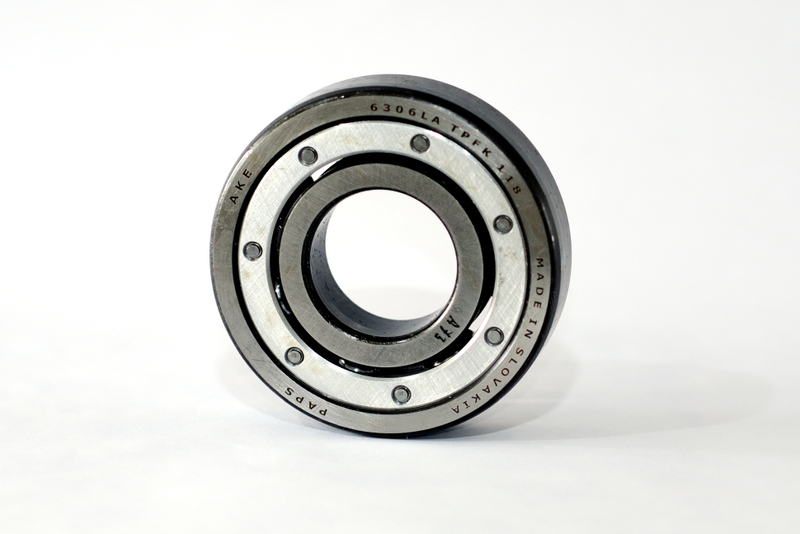 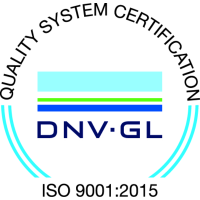 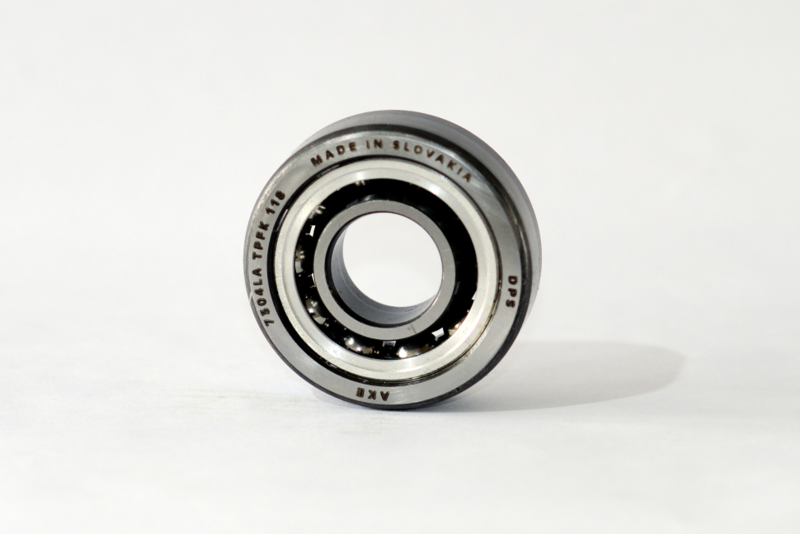 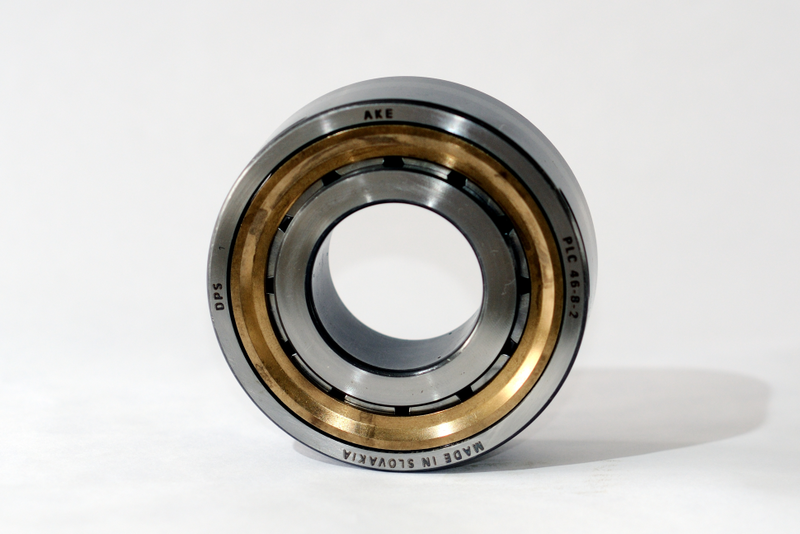 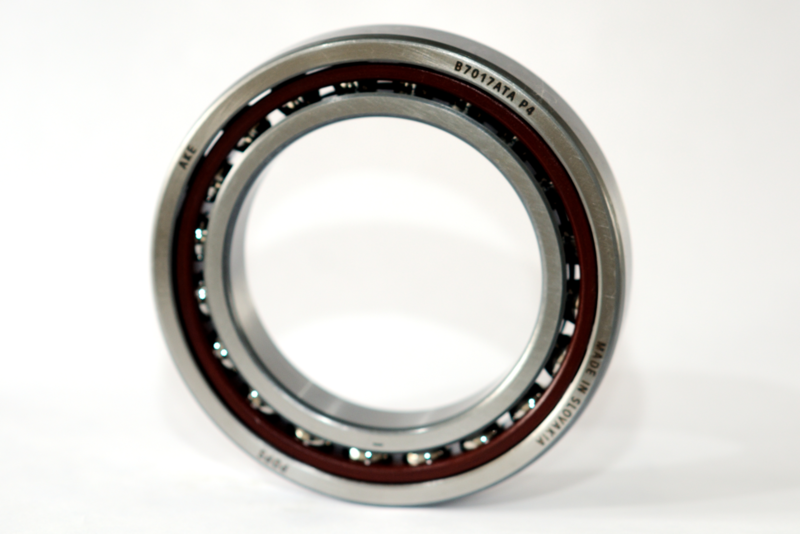 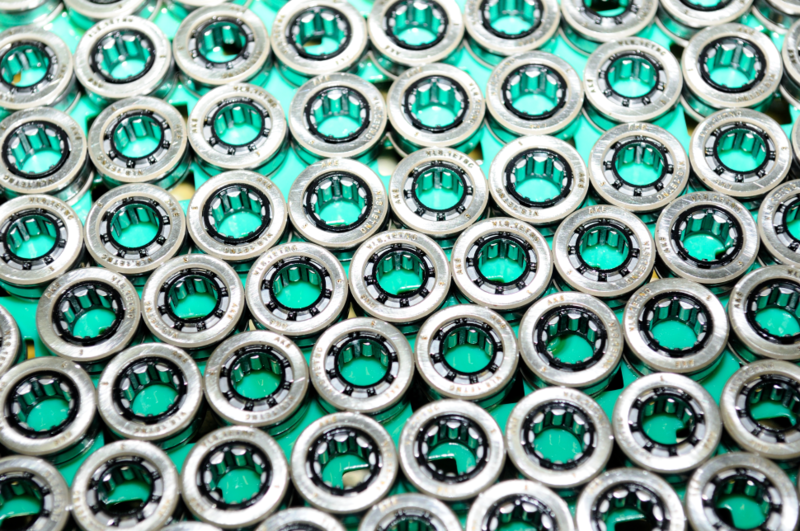 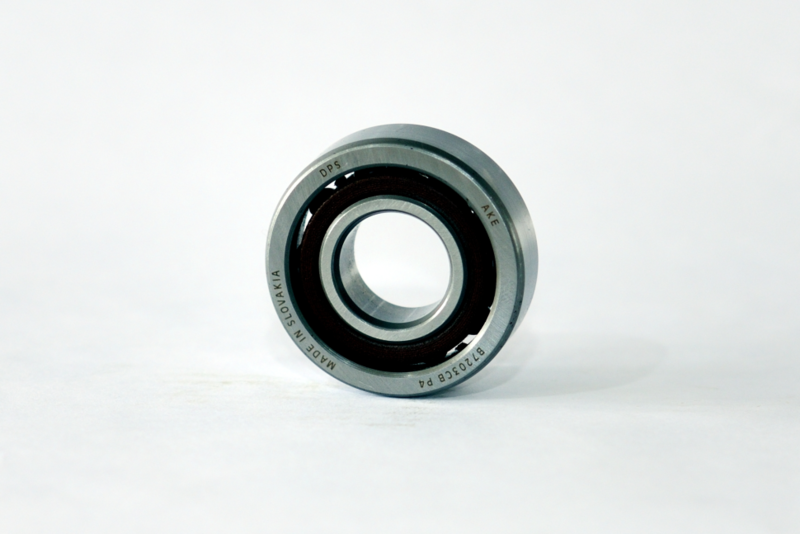 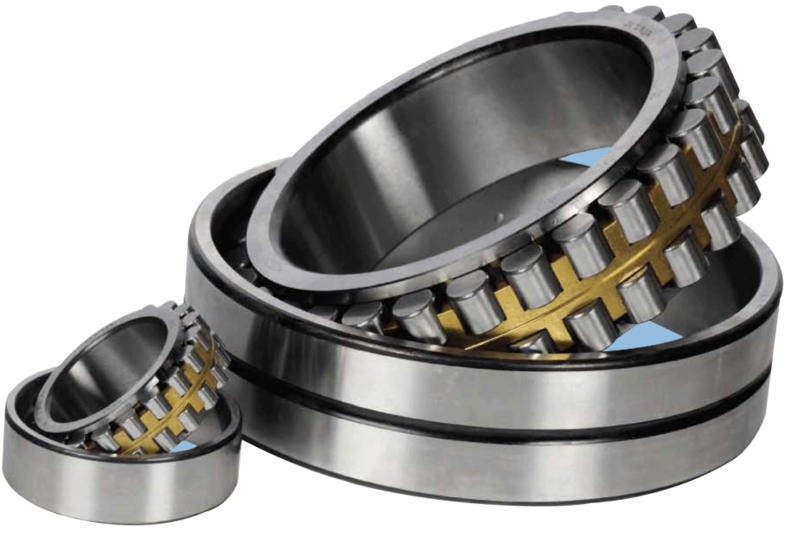 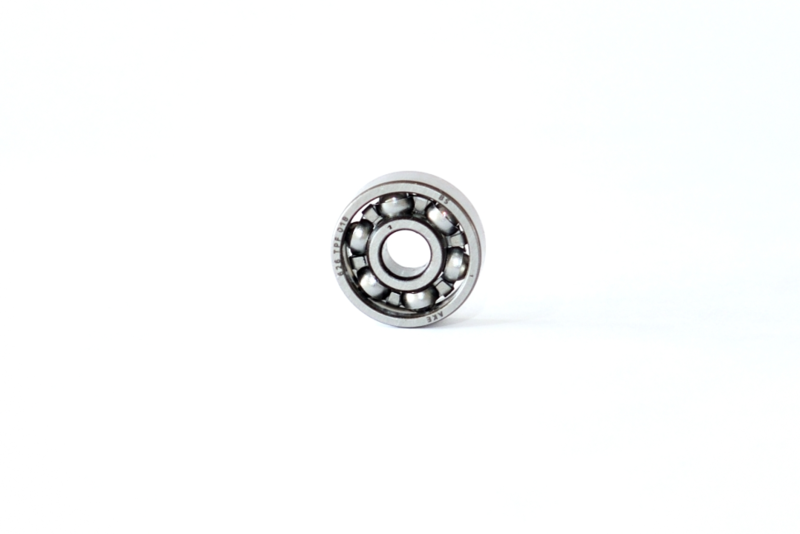 They produce special rolling bearings and sliding bearings.